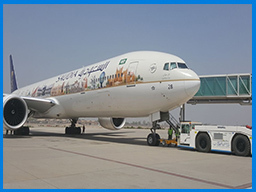 Shaheen Airport Services (SAPS) is offering COMPLIMENTARY landing / technical clearance at KHI-LHE-ISB-PEW-MUX-UET-SKZ-LYP airports in Pakistan. 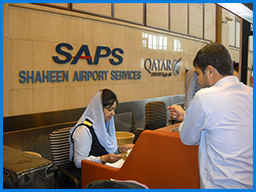 Shaheen Airport Services (SAPS) is a project of Shaheen Foundation, a welfare organization of Pakistan Air Force and has the largest set up of providing complete ground handling services at six major airports in Pakistan. 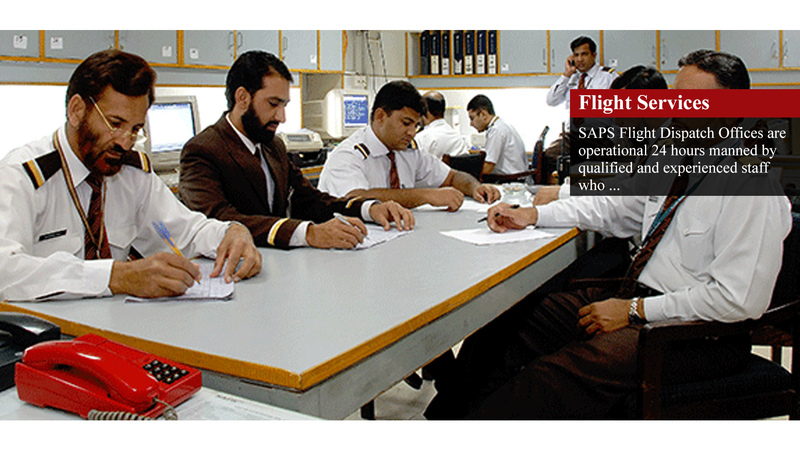 Its success story goes way back to 1982 when it was established with the sole aim of providing safe, cost effective and quality services to airlines operating in Pakistan. 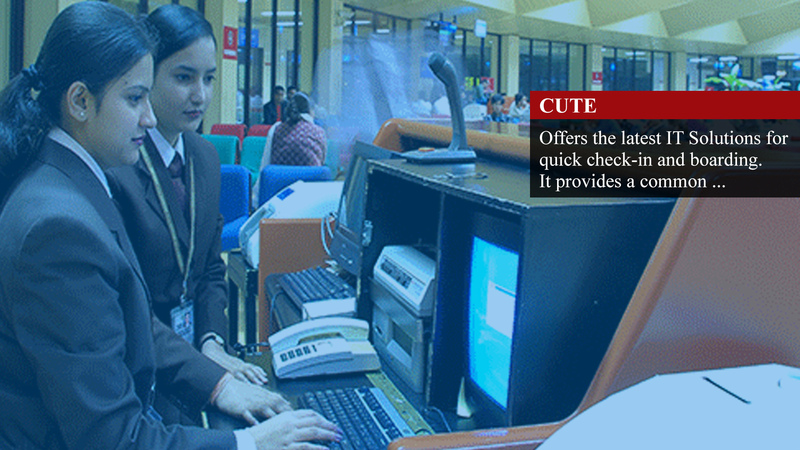 Since then SAPS has continually improved its services to meet the needs of its customers. SAPS adaptability and customer care are pivotal to the portfolio of Ground Handling Services we offer. 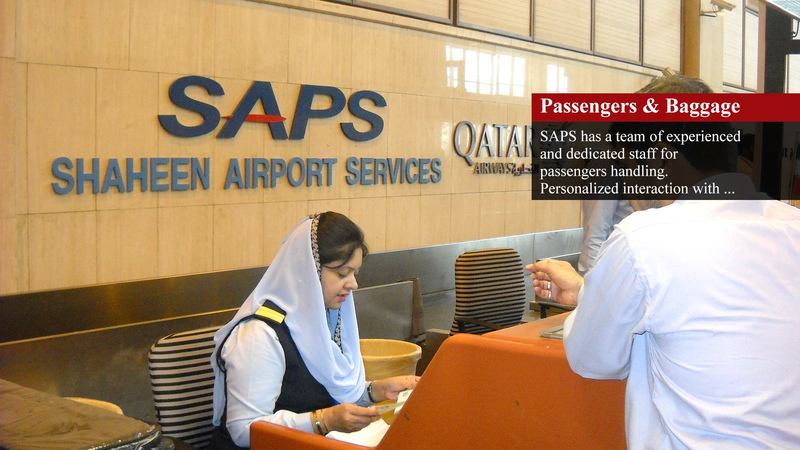 Whether partial or complete, SAPS has the ability to tailor a program to meet distinctive needs of airlines and private competitors. Besides, over-flight and landing clearances, SAPS provides ground handling services as per IATA airport handling standards and with full security measures. 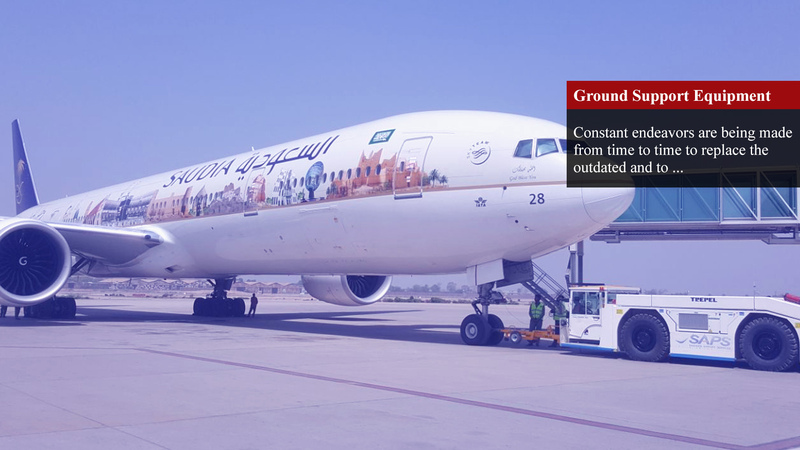 The aircraft handling includes passenger & baggage services, flight operations & dispatch, load & ULD control, ramp & cleaning services, cargo & mail handling / scanning services. SAPS, also makes arrangement for refueling, catering and aircraft maintenance. 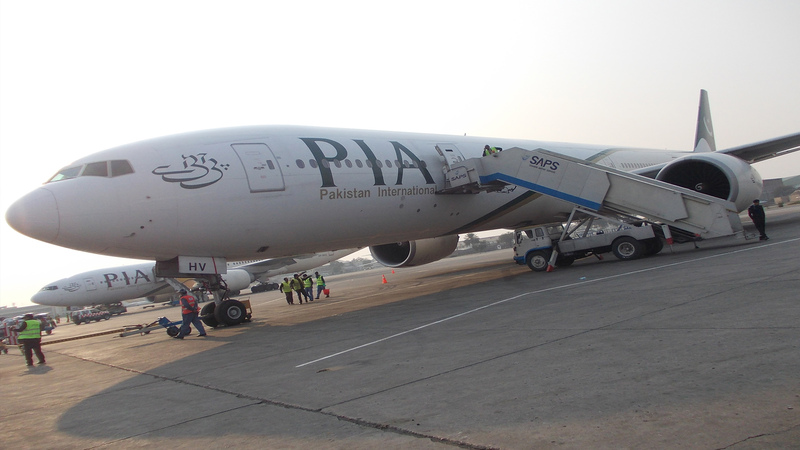 Today, with a significant major market share and with over 11,000 flights annually, SAPS handles more than 10 scheduled airlines, in addition to charter and Non-Schedule carriers operating both freighters and passenger aircrafts at Karachi, Lahore, Islamabad, Peshawar, Quetta, Multan and at remote airfields on need basis. SAPS is a member of IATA’s Ground Handling Council and thus continually attuned to new developments in the world aircraft handling industry. Our vast experience in serving the world’s most reputable airlines has equipped us well as with excellent operational expertise required to face current and future challenges which distinguish us from other in terms of safety, quality and reliability. 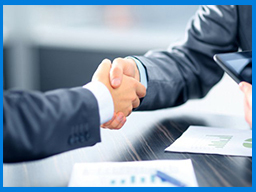 SAPS is an ISO 9001-2008 certified company. In a continual effort for improvements, SAPS is undergoing IATA Safety Audit for Ground Operation (ISAGO), as well. SAPS Aviation College is IATA accredited for DGR training and conducts a host of courses all year round for both, the SAPS staff and others from the airlines, Government, semi-Government and private aviation organizations. SAPS is proud to place on record an above 96% on time performance.